We are Manufacturer, Supplier and Exporter of Magnetizer. 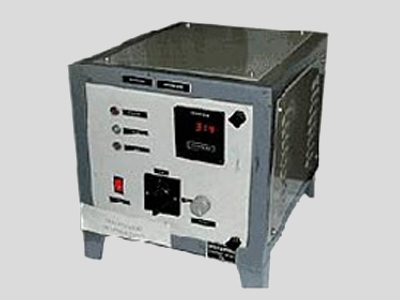 This product is also known as Impulse Magnetizer, Industrial Magnetizer. Our enterprise is one of the leading firms, which is offering Tekson Magnetizers (TK 215) that can be performed on 230V AC. Clients can avail these magnetizer for re-magnetizing the rotors which are weakened owing to continuous use. Furthermore, we develop this range of products in compliance with international benchmarks of quality.